Fibre network operator signs up to use Dimension Data's managed cloud facility in Hamilton. 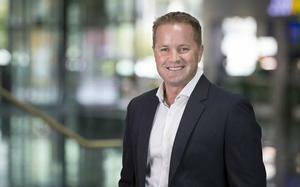 Ultrafast Fibre has opted to use Dimension Data's Hamilton managed cloud facility for all its cloud workloads. Ultrafast Fibre has selected Dimension Data as the sole provider for all of its cloud workloads. Dimension Data will host the company's data and applications, including communications, business process and geographic information systems, in its Hamilton managed cloud facility. Wanting to make things "simple and fast", the fibre provider aimed to have all of its information in one place with the option of complete secure lockdown, said Ultrafast Fibre business support manager Peter Knedler. The ability to control information through Dimension Data’s self-service, real-time Cloud Control Portal was a bonus, Knedler said. Ultrafast Fibre has completed deployment of 3,000 kilometres of fibre optic network to eight central North Island cities and towns under the first tranche of the government’s Ultrafast Broadband initiative. It has also been awarded a new contract to connect a further 12 central North Island communities as part of phase two of the UFB rollout. 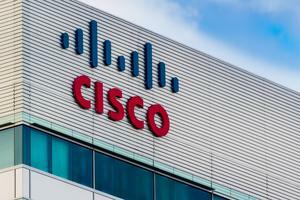 The company also required flexibility to scale its cloud requirements up or down and to only pay for what it used. 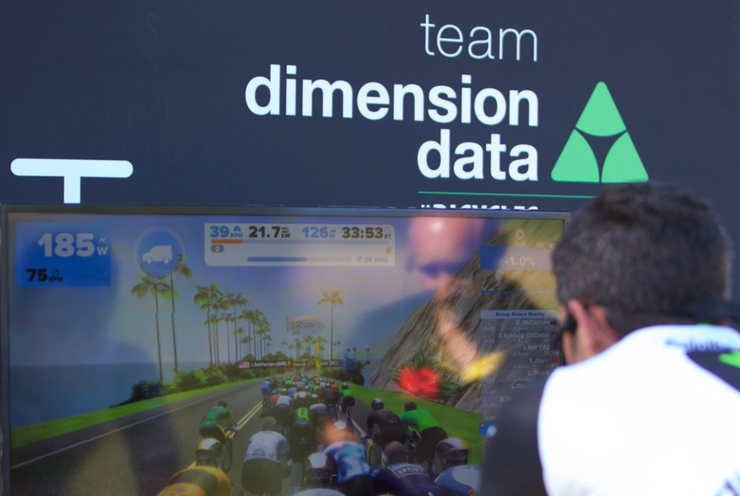 “During the summer holiday period, Dimension Data worked with us to shut down all non-essential server workloads," Knedler said. "Due to the consumption-based contract, where you only pay for what you actually use, Ultrafast Fibre saved thousands of dollars over this period. Other vendor solutions we looked at just did not offer this level of flexibility." Dimension Data is a member of the international NTT Group.